Poor reading and comprehension will impede your child’s potential. There's nothing worse than feeling helpless if your child is struggling to read. That's why we created Bookbot: a virtual reading assistant that will listen to your child read out loud, helping them as they go along. Appropriate books are individually selected based on your child’s current reading ability, allowing them to achieve success whilst stretching them just enough. The line your child is reading is highlighted as they speak, encouraging focus and fluency. It’s like having your finger following their reading. Words are de-emphasised as your child reads them correctly, instilling an instant sense of confidence and achievement. 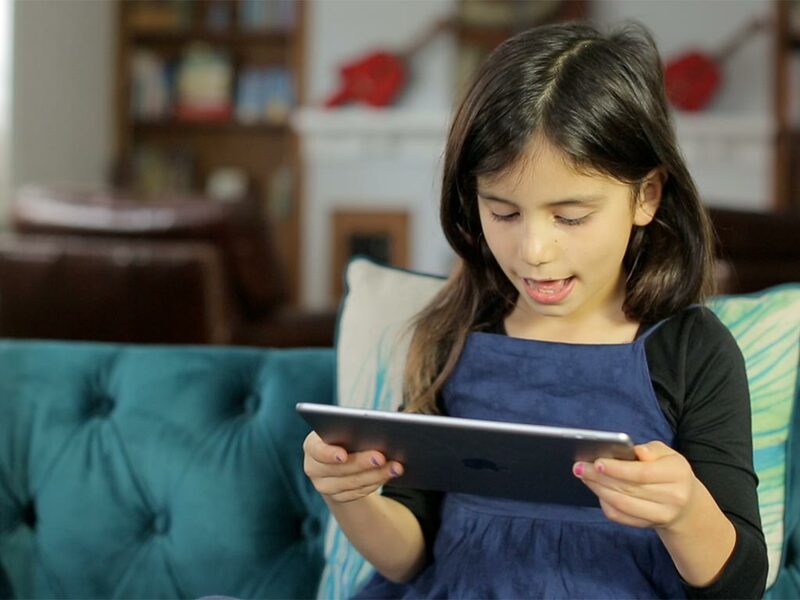 Incorrectly pronounced words are identified and spoken by Bookbot before your child can continue reading. No more guessing and getting it wrong. Well-spaced print using black sans-serif fonts on light pastel colour make the reading experience as easy as possible. Bookbot uses a phonics approach that has seen dramatic gains in UK reading standards from 58% in 2012 to 81% in 2016. 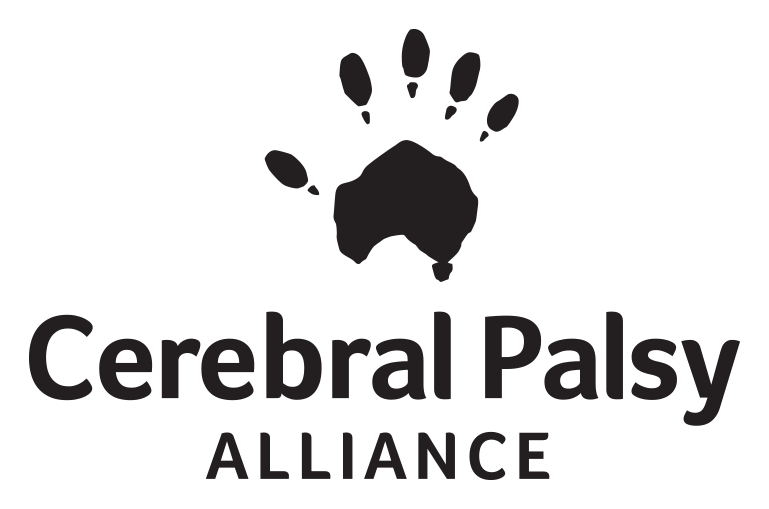 Supported by the Disability Tech Accelerator Remarkable, a division of Cerebral Palsy Alliance, with funding from principal partner the icare Foundation and partners Telstra Foundation, Macquarie and Microsoft. 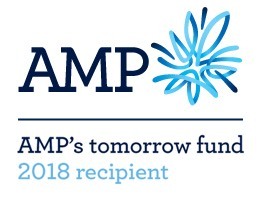 Bookbot is also supported by the AMP Foundation's tomorrow fund. We’re always here to answer your questions and help you get the best out of Bookbot. 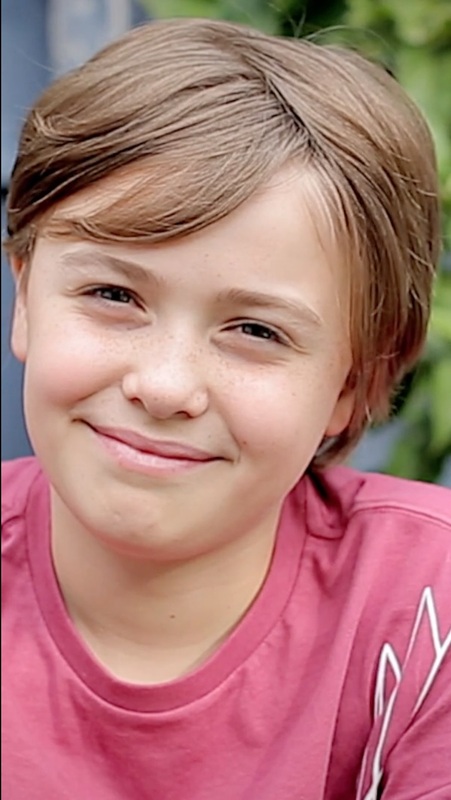 You can chat to us live, or send us a message. We’ve also prepared a list of frequently asked questions. Could your child use a reading assistant?